Superbowl Sunday is only a little over a week away. 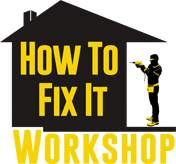 It’s time to add a new (junk) food to the lineup. 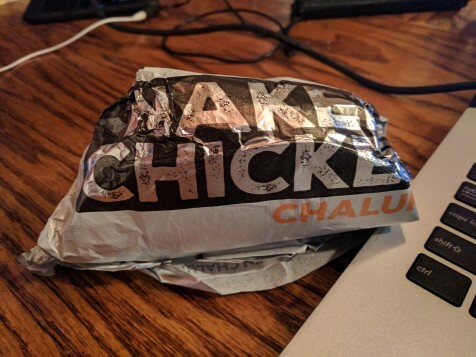 Thanks to Taco Bell, they have introduced the new Naked Chicken Chalupa. 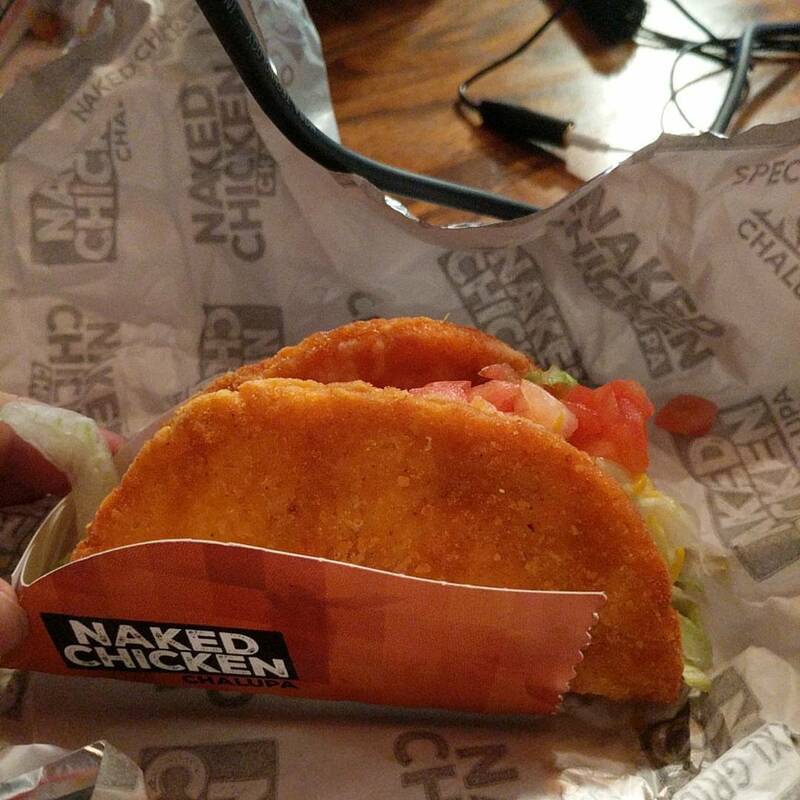 The Naked Chicken Chalupa is basically a larger flattened out breaded chicken patty, formed into a shell shape. 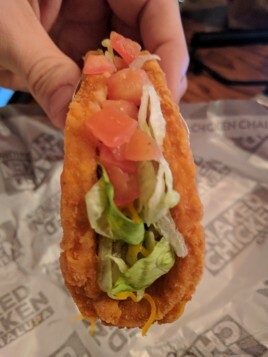 From that point they fill the “shell” with lettuce, cheese, tomato, & avocado ranch sauce. You don’t need meat inside this “shell” since the shell itself is made of chicken. This is basically a chicken sandwich, minus the bread. This think packs 400 calories even with less carbs. But, if you’re eating at Taco Bell, you probably know you aren’t eating the healthiest of options. Sure, there’s a “Fresco” menu with healthier options. But, if you’re like me, when you go to Taco Bell, you want something cheesy, and probably fried. 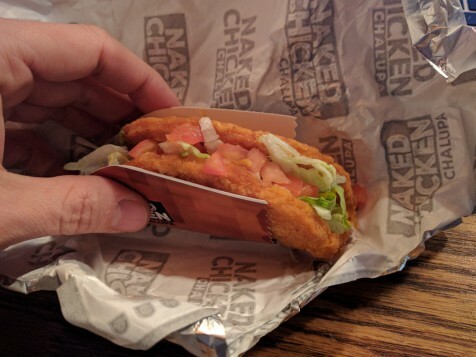 I would think that a “Naked” Chicken Chalupa, shouldn’t have breading on it. However, I’m sure a grilled chicken shell would be a lot messier. It comes in a cardboard holster, kind of the like the Doritos Locos tacos do. It can be customized with many different toppings and such. 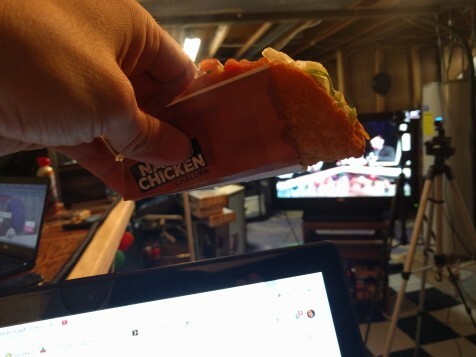 However, the $2.99 base price could soon be inflated to a $10 monster Naked Chicken Chalupa. The Verdict? 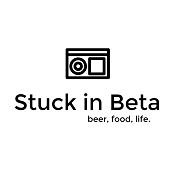 Well, damn, this thing is good! I really like the spiciness included in the chicken. The avocado ranch sauce is a great addition to this weird concoction. Yeah, it’s a little strange having a Chicken shell, but it really tastes good. I would definitely have one of these again. 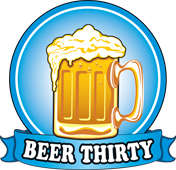 We’ll see if this lasts long, right now it’s available for a “limited time”. So, it may not last long, much like the KFC Double Down Sandwich.